Chilean President Michelle Bachelet visited Washington, D.C. last week for the first time since her inauguration in March. Bachelet is serving her second, non-consecutive term—her first was served from 2006 to 2010—as leader of the Nueva Mayoría center-left alliance. COHA Research Associates attended the president’s presentation at the Brookings Institution on Monday, June 30 as part of the Batkin International Leaders Forum. Bachelet was poised but passionate during her address, which outlined her administration’s agenda for the next four years. Her lofty goals included reforming Chile’s education sector, restructuring the country’s tax system, and rewriting the country’s constitution. Bachelet also hopes to work towards continued innovation and dynamic economic growth. Though her agenda was certainly laudable, what particularly set Bachelet apart was her commitment to equity and sustainability in Chile’s path towards economic development. Throughout her remarks, Bachelet continually emphasized that inequality in Chile would breed distrust among the population and undermine the strength of the country’s democracy, which is little more than a quarter of a century old. For this reason, the Chilean president’s administration was concerned not only with economic growth—which she sees as a necessity for fighting inequality—but also with creating opportunities for all Chileans to advance their socioeconomic status. If Bachelet can achieve her goals of economic dynamism, continued political stability, and social cohesion, Chile may emerge as an example for the rest of the developed world and the United States. However, Bachelet can expect to face challenges on the way to implementation of her ambitious goals. Though the president took office with 62 percent of the vote, some argue that winning the election was Bachelet’s least formidable task. Bachelet’s four-point political agenda begins with education reform. She hopes to provide quality public education for all Chileans, free of charge. She aims to eliminate profit-making and discrimination from the education sector, create first-class state universities that would enable all Chileans to have access to higher education, and improve preschool education so as to ensure that Chilean children begin life and continue to be provided with equal opportunity. However, since Bachelet’s coalition includes parties with diverse political ideologies, she has faced criticism for this proposal. For example, students on the far left have been protesting the education sector since Bachelet’s first administration. Though Bachelet now proposes comprehensive reform, students feel she is not doing enough. They want Bachelet to guarantee that economic status will not influence the quality of a person’s education by increasing state subsidies for scholarships and ending the country’s school voucher system.Yet, without comprehensive tax reform, it will be impossible for Bachelet to deliver the radical changes Chilean students are asking for, since she will have no means to adequately pay for the changes. In light of the necessity of fiscal responsibility—a point Bachelet also emphasized in her Brookings’ speech—she proposed a more progressive tax structure. Though some criticize this model, arguing that the reforms will inhibit growth, Bachelet noted that most developed economies had far higher tax rates during their early stages of development. Furthermore, the new tax model would not inhibit investment, since Chile already has the political stability and predictable structures that will be most important to investors. Tax reform could combat inequality while funding projects, like education, which are meant to provide equitable opportunity for all Chileans. The bill has already passed the lower house of Congress and is waiting to be approved by the Senate. As a third point on her agenda, Bachelet also emphasized the importance of innovation, production, and competitiveness within the Chilean economy. To do this, the president hopes to decrease copper dependence, increase the participation of women and youth in the private and public sectors, and ensure equal opportunity for businesses of all sizes in the country’s economy. Bachelet cited her desire to mimic good practices from the United States in terms of economic innovation and public-private partnerships. The president has also addressed the issue of trade as a crucial aspect of economic development. Bachelet seeks greater interaction with the Atlantic-based countries of Brazil and Argentina as a firm step towards regional integration. Regarding this issue, Chilean Foreign Minister Heraldo Muñoz recently suggested a convergence of the Pacific Alliance, a trading bloc that includes Chile, Mexico, Peru, and Colombia, with the more protectionist Mercosur. Chile also aims to include more countries in the Pacific Alliance (Panama and Costa Rica are set to join soon) and more effectively link South America to the Asia Pacific region through the Trans Pacific Partnership. However, differing ideologies and political circumstances may inhibit these goals. With Argentina once again in debt trouble, Venezuela suffering from a domestic crisis, and Brazil facing a stagnant economy, there seems to be little benefit to integration with the Mercosur countries. Thus, relations between other South American nations, though important to Bachelet’s presidency, will likely pose a challenge during the next four years. Bachelet briefly mentioned the fourth point in her agenda, constitutional reform, at the end of her speech. The country’s current constitution, though recently amended, was drafted in 1980 and is a harsh reminder of General Pinochet’s brutal dictatorship. The country has come a long way since its authoritarian past and the overthrow of Salvador Allende in 1973, but Chile needs a new constitution as it moves towards further democratic consolidation. By implementing a proportional representation electoral system, Bachelet aims to give women and minorities a stronger voice in government. The current electoral system tends to offer a disproportionate number of seats to the larger alliances, while keeping smaller and marginalized groups from having an independent voice—something that needs to change in the country. The reform, recently approved by the lower house of Congress, must now pass through the upper house with a two-thirds majority. 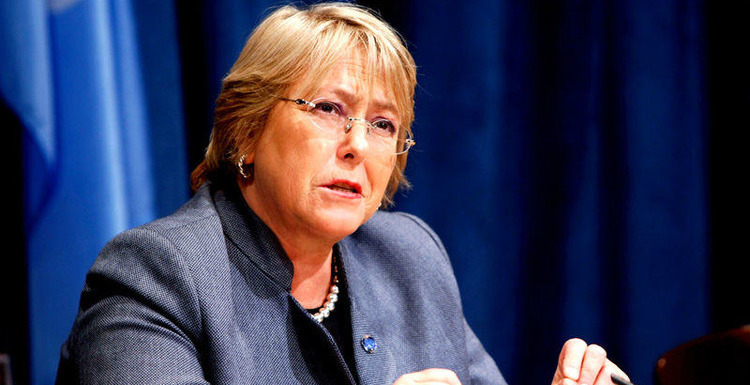 If successful, Bachelet’s vision could chart an exemplary course for Chile. 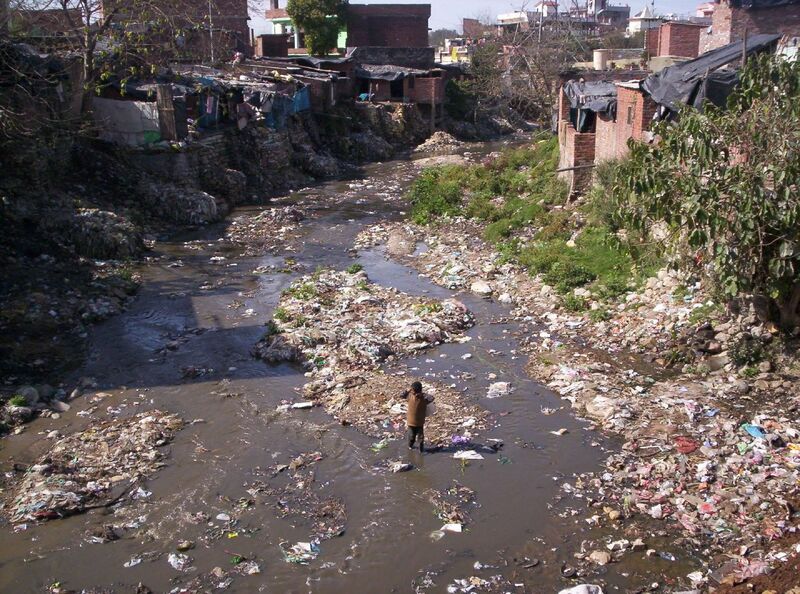 Though victory in Latin America’s fight against inequality has proved elusive in recent decades, Chile may be able to move towards equitable development during the next four years. With a new progressive tax structure, education for all, and a strengthened liberal democracy, success could be on the horizon. Though Chile’s far left raises valid concerns with regard to Bachelet’s agenda, one can only hope that the president will be able to institute changes across multiple fronts while maintaining economic stability.